CBS Evening News interviews Susan on the trend toward informality and away from the traditional dinner date. Is “dating” dead? 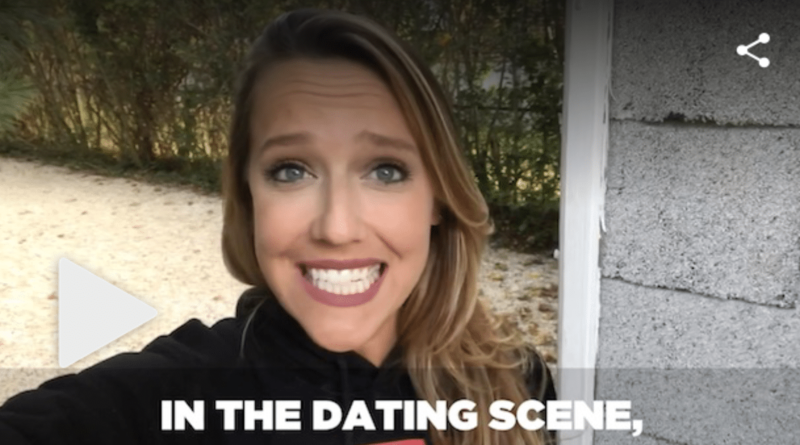 Here’s reporter/producer Valerie Castro’s segment on modern dating preferences. NEW YORK (CBSNewYork) — If you’re hungry for love, you might want to reconsider looking for it over dinner. Sharing a meal — once considered an intimate act – just might be going out of style. “Are dinner dates dead? Yes, absolutely,” Brooklyn’s Seva Izrailova said.